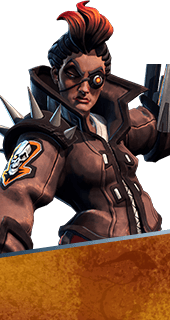 Vengeance Protocol is an Augment for the Hero Reyna in Battleborn. When a Shield Booster overshield is applied, it explodes, damaging nearby enemies. +280 Damage. You cannot have both this augment and Vital Protocol. It's either one or the other.